Discover the art of Communicative Leadership: How to really listen so you can win and hold the trust of your stakeholders. Leaders often say ‘I communicate’ when, in fact, they mean ‘I tell’. Yet being able to really listen is the key to growth and results. The Listening Leader provides a clear framework for taking action to implement a communicative leadership style By actively listening to your organisation and external stakeholders you will be able to better navigate today’s VUCA (volatile, uncertain, complex and ambiguous) economy and digitally transparent world; make a genuine difference to the performance of your organization; better respond to the expectations and needs of their stakeholders and dramatically increase your competitiveness in the market. Become a great leader, improve your performance and succeed in business by communicating and listening more effectively. Founder of SoAmpli, an award winning social selling platform, MIT Influencer, TedXster, and one of Forbes & Sunday Times Top 50 Social Media Influencers. 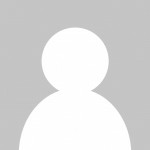 Global CEO, Strategic Communications, FTI Consulting Inc. Please file your comment on the book directly to amazon. Due to your amazing Feedback, the Listening Leader has been shortlisted as a finalist for the Leading the team Award of the Business Book Awards 2018. This book will provide you with insights on good leadership, techniques and tools to use to improve your performance and many real-life examples that show successes and failures in leadership. WHO HAS “THE LISTENING LEADER„ BEEN WRITTEN FOR? Every manager can apply this framework, the whole of it or parts. 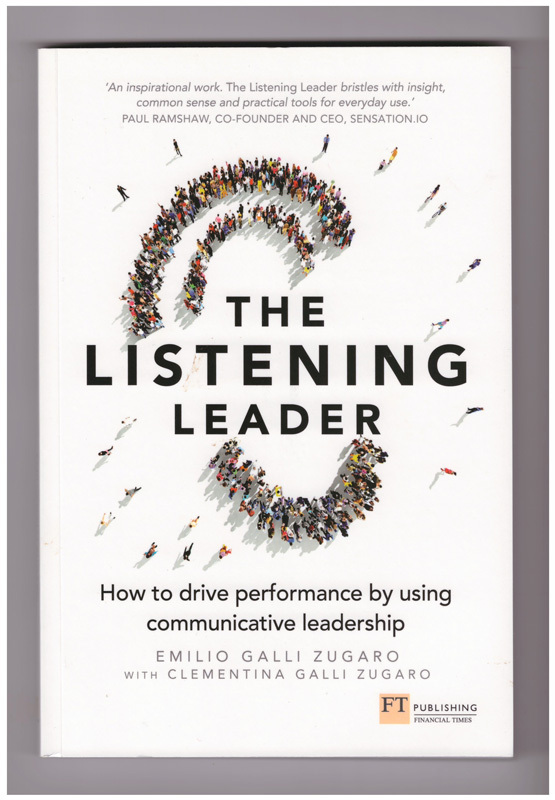 But “The Listening Leader” is also made for those entrepreneurs and top-managers who want to transform their business into a customer centric organization that enthuses all stakeholders, from the employees to the customers, investors and society at large. 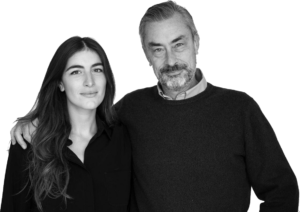 HR Professionals who want to make their function more effective both with the babyboomers as well as with the Y- and Z- generation, dealt with by Clementina Galli Zugaro, a millennial psychologist and behavioural economist. Finally, corporate communications and marketing professionals can benefit from a new perspective on their profession and how to exit the “red ocean” of corporate communications competition, where the fight is hard and bloody with fewer opportunities to succeed to the new “blue ocean” of communicative leadership, where few compete and the fish-grounds abound.